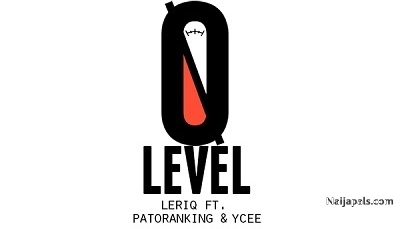 Aristokrat Records in-house producer, LeriQ returns with yet another ‘eargasmic’ tune titled “Zero Level” featuring super talented reggae/dancehall act, Patoranking and Tinny Ent’s wonder boy, Ycee. Reports have it that a new album is already in the making and “Zero Level” serves as the lead single off the project. Check on the track below and enjoy!